To make sure you never miss out on one of our videos – just follow these steps! What did the CLT webinar cover? 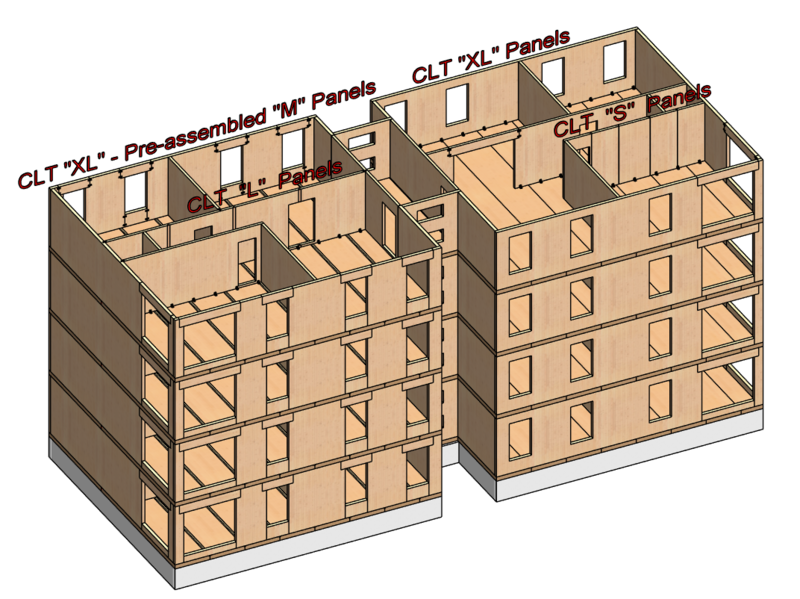 Setting up configurations and standards for creating CLT panels for walls, floors, and roofs. Auto-generating sheathing layouts by using predefined configurations. Distributing & managing details for creating common CLT connections. Automating shop drawings and cut lists with all required views; dimensioned, sorted, tagged and scheduled elements; and calculated mass.